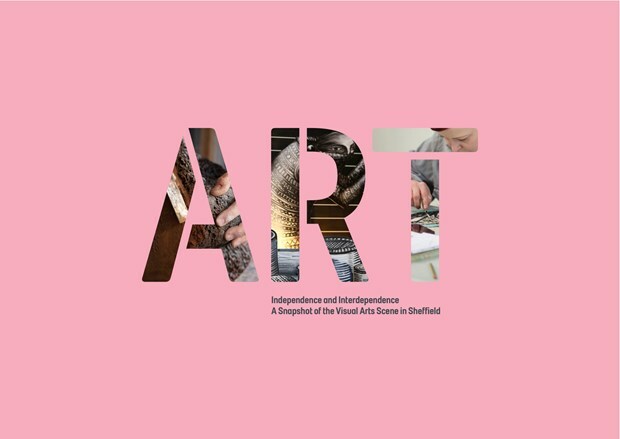 This report published in January 2016 looks in depth into the visual arts scene in Sheffield. It takes a critical look at claims made about the state of the sector and highlights its strengths and weaknesses. Uniquely, the research involved speaking to hundreds of artists living in the city through personal and group interviews or via questionnaires to find out what artists themselves think. Equally in depth research was carried out into Sheffield's studio sector and this was places into a national context with research extending to London and Manchester. The report also includes commissioned data from the 2011 Census into artists numbers, not only in Sheffield but throughout the UK. The report was compiled and authored by John Clark with key research undertaken by Ellen McLeod. Commissioned by University of Sheffield City Engagement Team and Arts Council England.